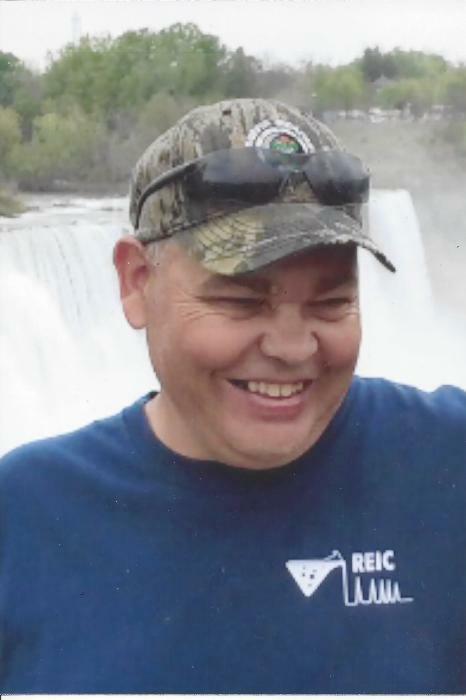 Arnold Westley (Wes) Skeens, 48 of Rich Creek, VA went to be with the Lord on March 27, 2019 at Carilion Giles Community Hospital in Pearisburg. Wes was born on August 25, 1970 in Pearisburg and was the son of Deborah Rushing Skeens and the late Arnold Wilson (A.W.) Skeens, Jr. Besides his father, he was preceded in death by paternal grandparents, Arnold and Texie Skeens and maternal grandparents, Baron and Helen Rushing and his father and mother-in-law, Gary and Nancy Reed. Wes was a 1988 graduate of Narrows High School Greenwave and he was the superintendent of public works for the Town of Rich Creek, VA. He was an avid Yankees baseball and Dale Earnhardt fan. In addition to his mother, he is survived by his wife of seventeen years, Christa Hope Reed Skeens of Rich Creek. A celebration of Life will be held Saturday, March 30, 2019 at 2pm at the Riffe - Givens Funeral Chapel in Narrows with the Rev. Aubrey Whitlow and Pastor Stuart Davis officiating with burial following at the Boyd Cemetery in Wolf Creek. The family will receive friends Friday evening from 6 – 8 pm at the Riffe – Givens Funeral Home in Narrows. The family is being served by Riffe - Givens Funeral Service in Narrows, (540) 726-2442, and online at riffefuneralservice.com.